Chatham Collision Repair, located in Chatham, NJ, is a family owned and operated State-of-the-Art repair facility providing complete auto body and mechanical repairs. We are proud to provide you with the highest quality repair utilizing the latest technology and training. Chatham Collision was established in 1980! Many thanks to all our customers and friends for sharing with others their experiences at Chatham Collision Repair. We service cars from Morris County and Union County, including the surrounding towns of Madison, Summit, Florham Park, New Providence and Livingston. 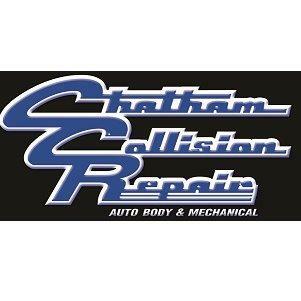 Come to Chatham Collision for expert auto body repair and mechanical repair of your car or truck.